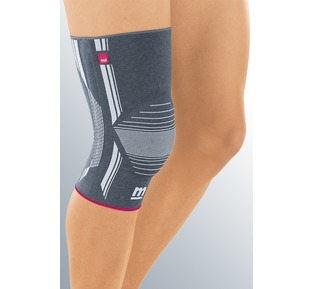 Soft support to enhance comfort. Knitted weave provides compression to the knee. Anti Slip due to silicone on the lateral side, giving a strong hold. 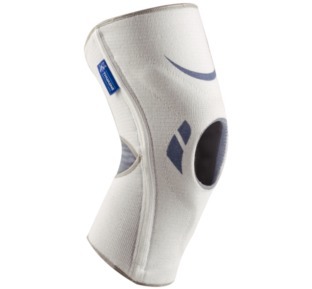 This Genuextrem by Thuasne has been designed to allow the wearer to wear the support on a daily basis. 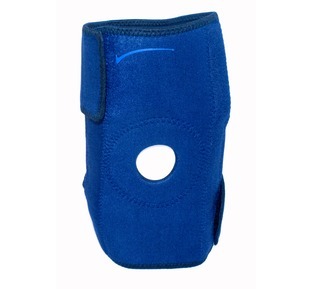 The support is not bulky which allows the wearer to wear it under most clothes without being uncomfortable or obvious. 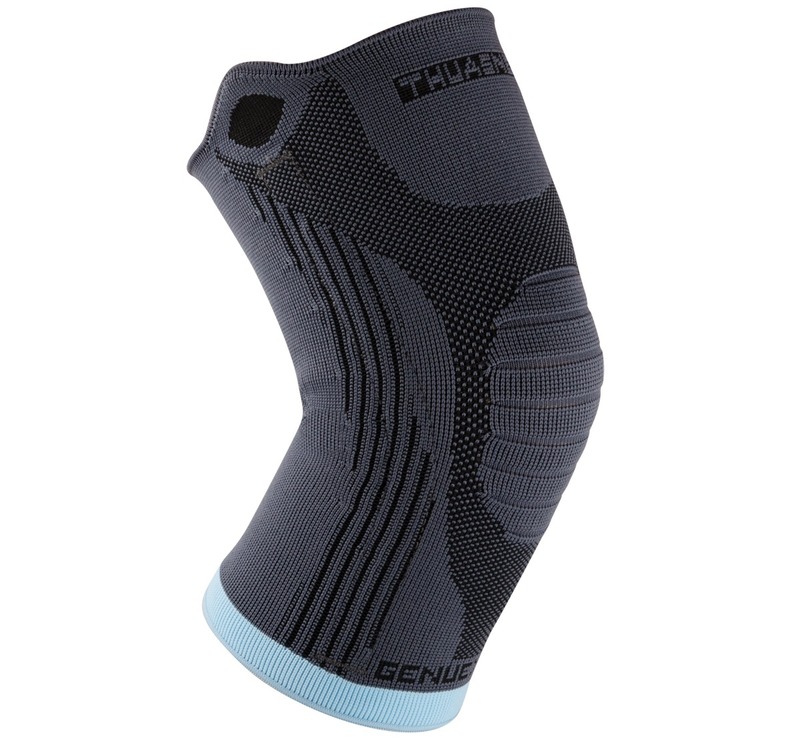 The Genuextrem provides the knee with well rounded comfortable wear to help those that are returning to sport and help prevent further injury. 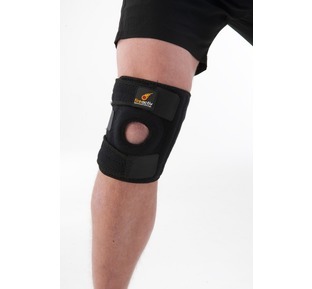 The support provides compression to the knee which allows the muscles to be supported and heal, without being uncomfortable.